Swimming pools may appear as a simple utility to get wet and have fun, especially during the summer season. But there are exotic swimming pools that will take your breath away. The design of these pools is like no other! From the low ends to the most luxurious-looking, these pools will feed your eyes with spectacle. Here is a collection of some of the terrific swimming pools to take a plunge and be inspired. Plus, they are picture perfect! See them below and be sure to put them on your next travel destination list! Enjoy! If you want to take a dip or a huge splash in a pool overlooking the ocean, then this location is the perfect place. 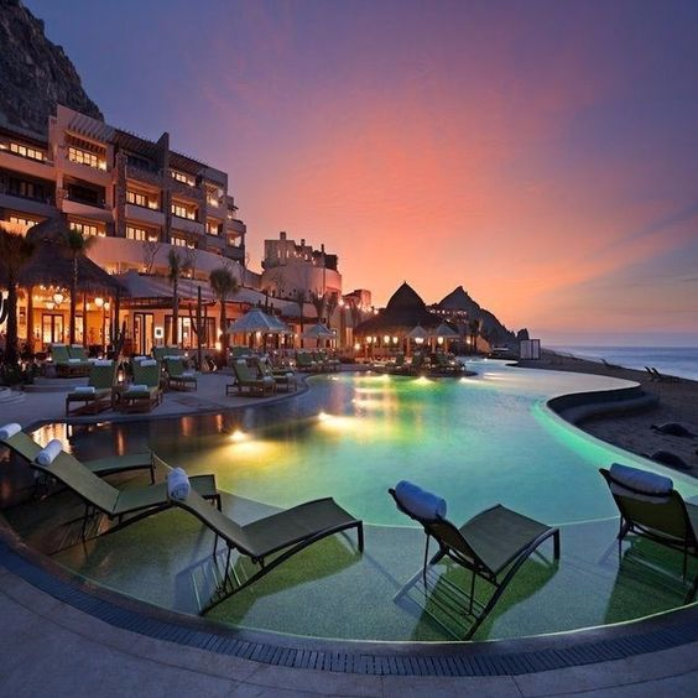 The resort of Capella Pedregal has the nicest, luxurious pool in this list. The design of the pool is phenomenal! Plus it has sands that connect to the beach.